Find Dracula's true love before it finds him first. It turns out even Dracula has an online dating profile, but when his princess turns out a bit different than her picture, Dracula is having second thoughts. He's not ready for that kind of commitment, but she certainly is. 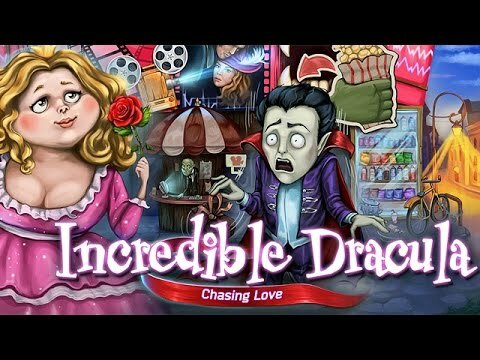 Help Dracula escape the bonds of holy matrimony in 45 unique levels featuring Dracula's monster friends and the humans trying to capture him. Order your servants to clear obstacles, construct buildings, and negotiate with heroes to make a break for freedom. Will Dracula find true love, or will it find him first?